Exploring the next phase of human evolution through science, policy, and culture. 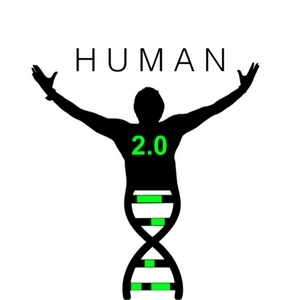 Genetic engineering, Biohacking, microbiome manipulation, and more... from the guys at ZBiotics. We’re back! And we’re looking at what White Castle’s launch of the Impossible Burger means for synbio’s path forward in an anti-GMO world. DIY Gene Therapy. It’s Real... We look at the people and companies selling the ability for you to edit your own DNA. Their goals, their stunts, their approach, and our response. Is this the right way forward for the science of genetic engineering?